Kevin Durant of the Golden State Warriors. 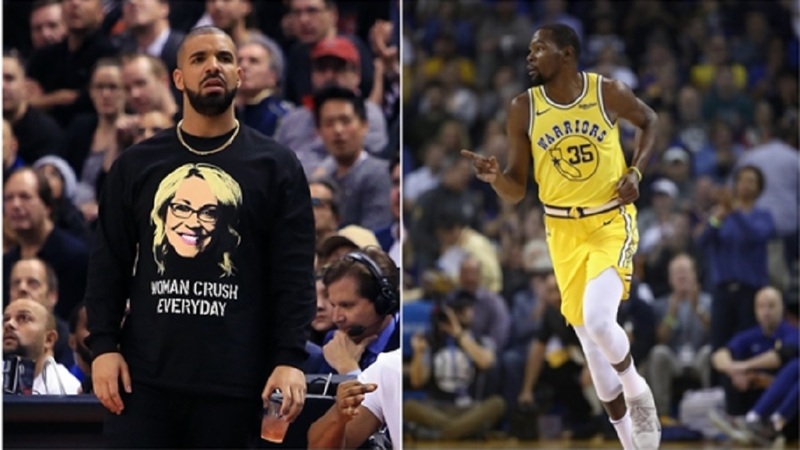 Kevin Durant told the media to "grow up" as the frustrated Golden State Warriors star broke his silence and dismissed links with the New York Knicks. 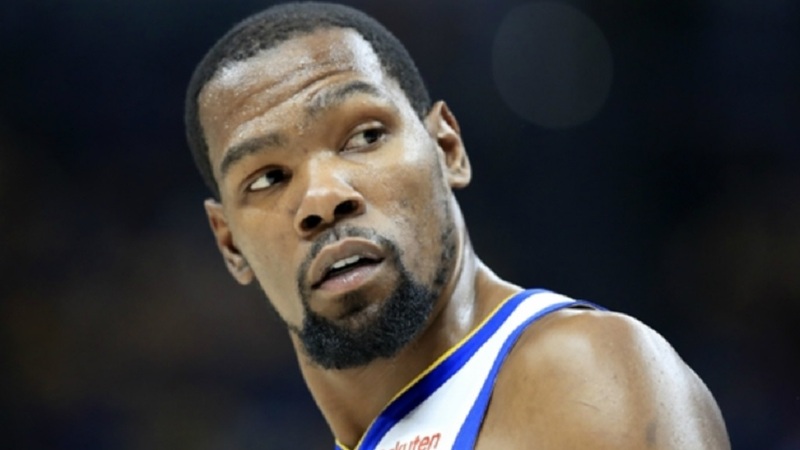 Durant had not spoken to reporters since the Knicks sent Kristaps Porzingis to the Dallas Mavericks as part of a seven-player trade last week. 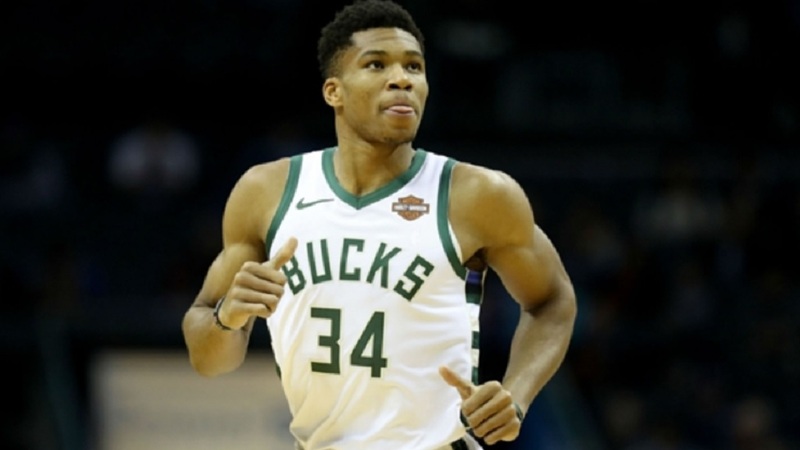 The 10-time All-Star let his basketball do the talking on Wednesday, scoring 23 points in the 141-102 rout of the short-handed San Antonio Spurs. While Durant finally addressed the media post-game, he was not a happy man amid speculation over his future. Asked what his silence related to, Durant – who swapped the Oklahoma City Thunder for the Warriors in 2016 – replied: "Why do you care?" 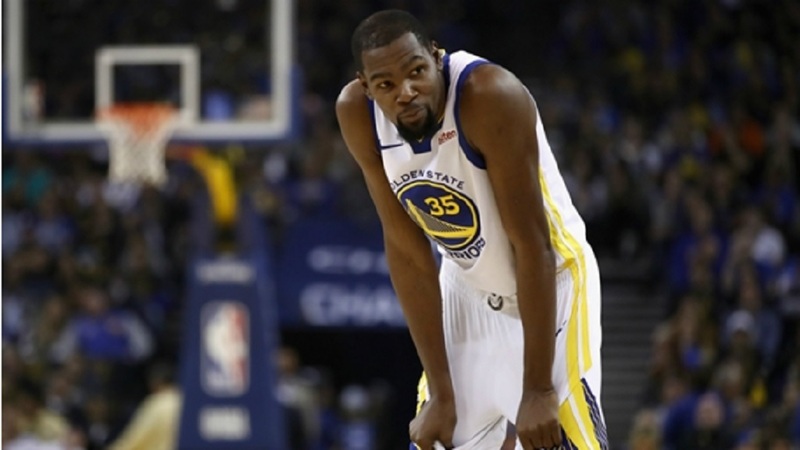 When a reporter continued to press Durant on free agency, the Warriors star dismissed those questions by saying: "Those are the conversations you're gonna have. I don't think about that type of stuff. That's your job." Asked if the free agency talk was bothering him, Durant pointed out one reporter and said: "It's unnecessary. You have one dude come in here and give his whole opinion on stuff and make it seem like it's coming from me. "He's walking around here, not talking to anybody, just walk in here and survey, then write something. Now you guys are piling on me because I don't want to talk about that. "I have nothing to do with the Knicks. I don't know who traded Porzingis. It has nothing to do with me. I'm trying to play basketball. Y'all come in every day, ask me about free agency, ask my team-mates, coaches and rile up the fans about it. Let us play basketball. That's all I'm saying. "Now that I don't want to talk [to the media] there's a problem with me. Grow up, yeah you grow up. I come to work every day. I don't cause problems. I play the right way, well I try to play the right way. I try to be the best player I can be." When a reporter attempted to say Durant was speaking to the media before the Porzingis trade, the two-time NBA Finals MVP cut him short. "So? Who are you? Why do I have to talk to you? Tell me? Is that going to help me do my job? I didn't feel like talking," Durant said.